The launch of iOS 11 has brought about the advent of some great new features to your iPad. It also marked the end of 32-bit apps being allowed to run on iOS. All apps on iOS now run on 64-bit and so if you’ve noticed that one of your beloved apps no longer works on your iPad, that will probably be the reason why. 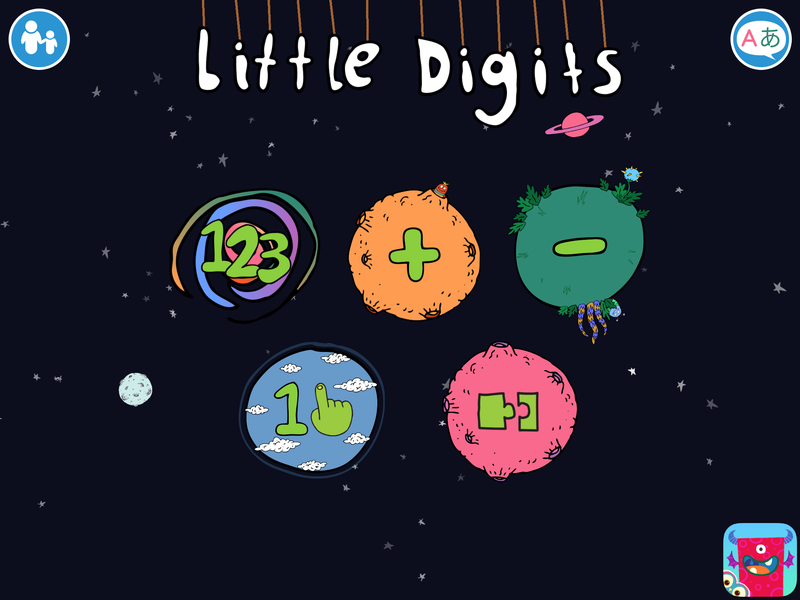 One app that I have been sharing for some considerable time now and I can’t quite believe I haven’t blogged about it is the brilliant ‘Little Digits‘. 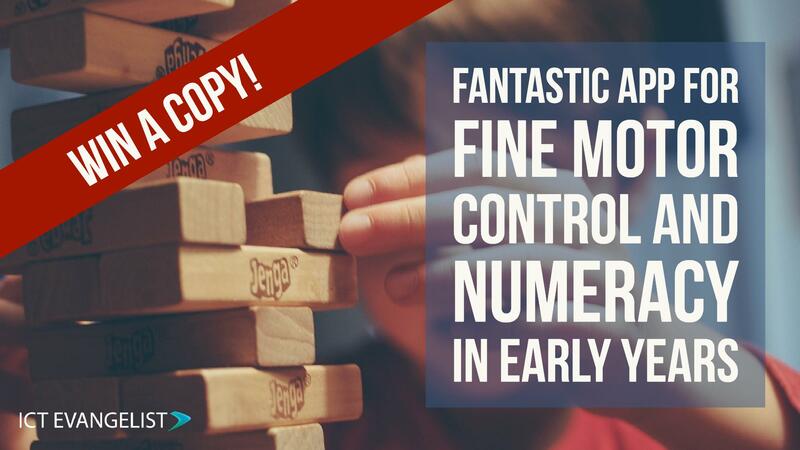 At £3.99 it isn’t the cheapest app out there but as an app that can promote numeracy and fine motor control with our youngest learners, it really is a fantastic tool. If you’d like to win a copy, tweet the message at the bottom of this post. As you can see from the launch screen above, there are five activities that you can undertake using the app. Essentially all of the activities are relatively similar. Based upon how many digits you place onto your screen the app recognises this and says how many fingers are placed on the screen. So in the first option ‘123’ children are invited to put their fingers on the screen and the app counts those fingers. In the ‘+’ activity, children are given simple addition sums, similarly in the ‘-‘ activity children are given simple subtraction sums. The beauty of the interface here is that children can put their fingers on and count up from 0 with the addition sums and conversely with the subtraction questions you can place all of your fingers on the screen and remove fingers to help calculate the answer to the question. The app has a new feature too which allows you to see relationships between numbers. In this view you are given a target number (in the example above, 4) and you have to place digits either side of the line in order to calculate the total. I really like this new addition. 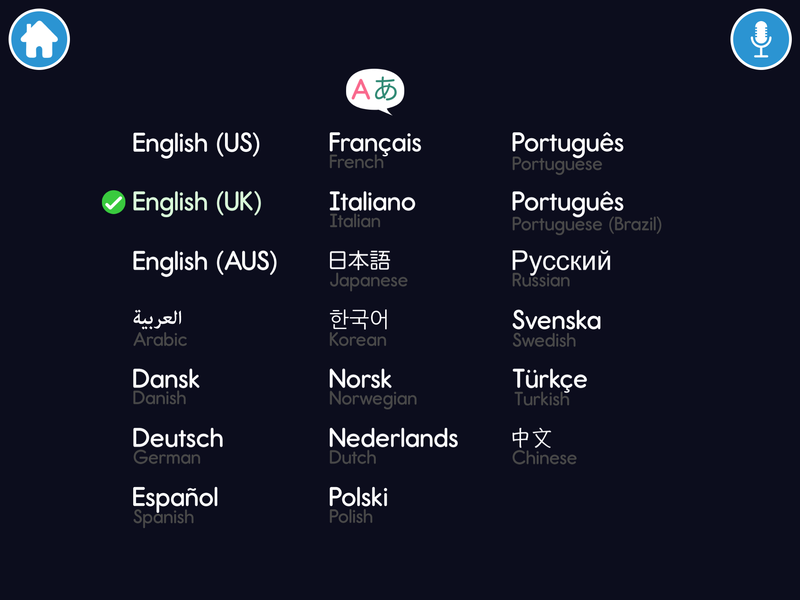 On top of all of this you used to be able to record your own voice for the numbers too (which you can still do) but in addition to this, the app now features multiple languages that you can use to run inside the app. All in all, it’s still a really well thought-out app and if I was to create another periodic table of iPad apps for Primary, I’d include it again. It’s really good. This is not a sponsored post. I write it as someone who has used this app in the classroom with children. Even my own children have enjoyed it and found use for it on their own iPads. If you would like to win a free copy of ‘Little Digits’ for yourself, please tweet the following tweet. A winner will be chosen at random in a week or so which I will tweet publicly and at that point, update the post to remove the tweet and name the winner. I would love to win a copy of Little Digits by @cowlyowl – check it out.